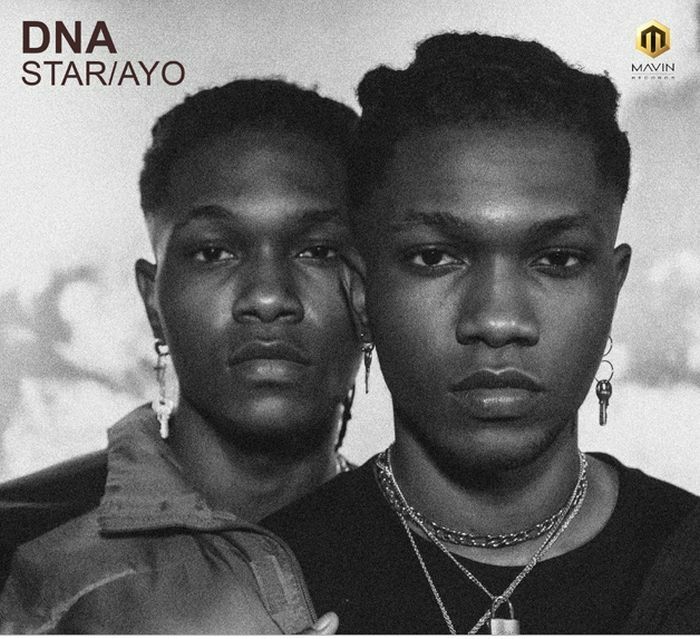 Mavin Records duo DNA is releasing two brand new singles “Star” & “Ayo”. “Star” is a chilled-out, mood-setting follow up to “Sinnerman”, their December track also produced by Freddie Beats. “Ayo” was produced by Ozedikus, who brings a distinctive international take on the Afrobeats sound, mixing DNA’s fun, club-ready vibe with an unexpected Middle Eastern melody.